Jessica Amato is Assistant Director of the Institute for Private Capital. 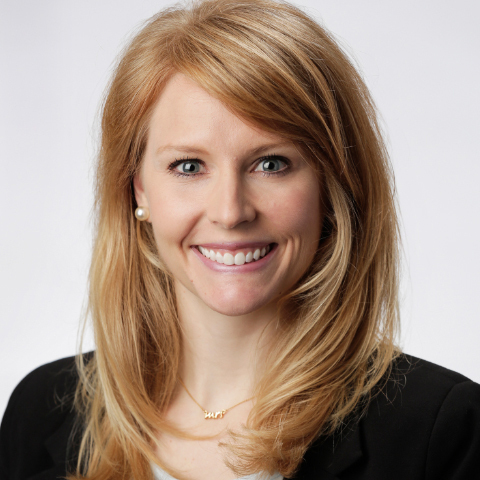 Since 2015, Jessica has coordinated member outreach, developed new members and facilitated participants and sponsors for events, specifically the annual Alternative Investments Conference and other, global research symposiums. Previously, Jessica was an Account Manager for Coleman Research, a global financial institution research firm, and a middle and high school science teacher and adjunct biology faculty at Robert Morris University. Jessica has a Master’s Degree in Education from Robert Morris University and a Bachelor’s Degree from Colgate University.